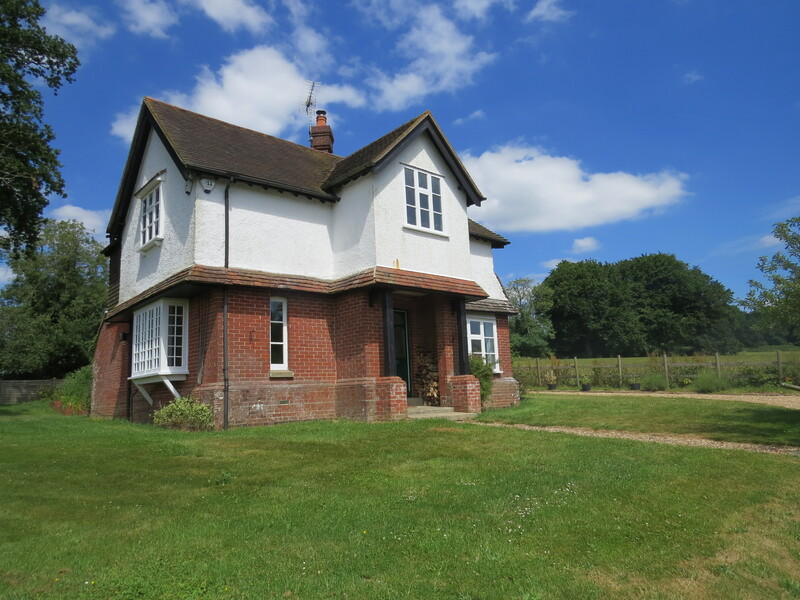 An attractive detached cottage located in East Meon with the most wonderful rural views. 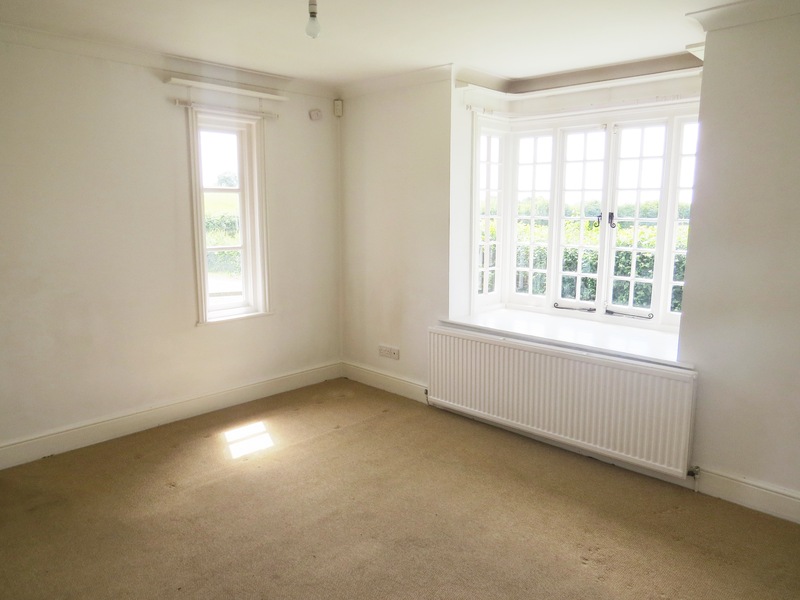 The front porch leads into a small entrance hall with cosy sitting room to your left, benefiting from dual aspect windows including a west facing bay and wood burning stove (new carpet to be fitted). On the right, a dining room with traditional quarry tiles and south facing dual aspect windows, leads through to a fitted kitchen/ breakfast room towards the rear of the house. 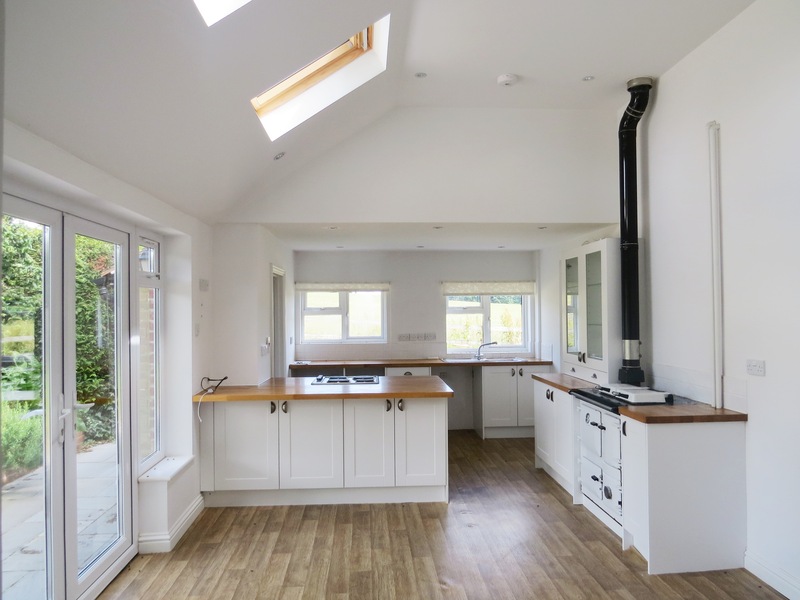 The kitchen is wonderfully light due to French doors which open onto the terrace and garden beyond, large window over the sink with views of the fields surrounding and overhead skylights. A rayburn creates a central feature and makes this the real hub of the home with enough space for a good size table and chairs. 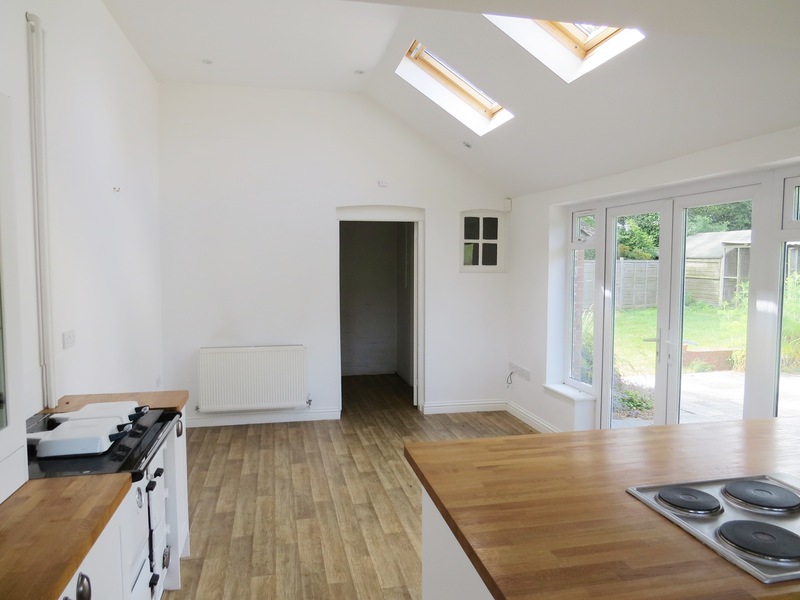 Just off the kitchen is a larder/utility/boot room area and W.C to complete the ground floor accommodation. Upstairs there are three good sized double bedrooms again with wonderful views, fitted cupboards, 1 en-suit bathroom/shower room to the master and a further family bathroom. Externally there is gated, gravel driveway parking for several cars and a wraparound garden. "Philip and I would like to say a big thank you to your team, but especially to you for the friendly and professional service you have provided. ………………………. You have a personal and friendly approach which is further complimented by your local knowledge of the area and market trends. Again Thank you, we really appreciate all that you have done." Estate Agents specialising in sales, lettings and management of country homes and town houses across Hampshire, West Sussex and the South.